"Where your dollar travels a little further." 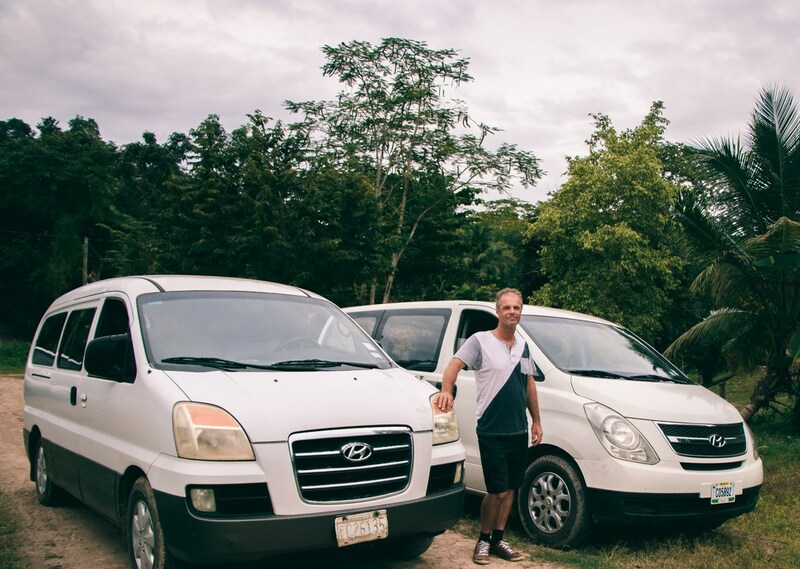 ​Whether your are traveling alone or as a group, Ron's Belize Travel Advisory and Airport Shuttle Service can provide you with a chauffeured comfortable air conditioned van, no matter the purpose of your trip. Look us up and we are there. Hotel and Resort Drop-offs and Pick-ups are also available! is safe between arrivals and departures. Reasonable Priced, the larger your group, the more you save.